Kadus Colour True Naturals have been created to satisfy clients who want beautifully natural looking colour effects. 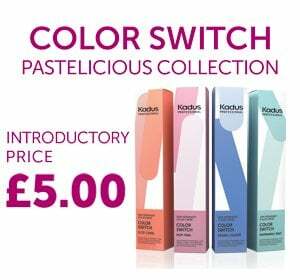 The True Naturals Kadus Colour collection includes 4 shades designed to create lively multi-tone results. 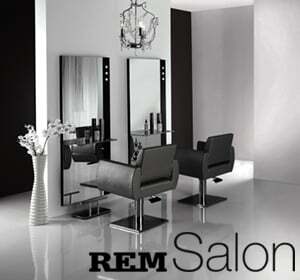 True Naturals are permanent Kadus Colour shades which complement the Kadus Professional Colour collection.